The internet can be a difficult platform to use when you’re looking for answers following a recent cancer diagnosis. Whether you’re bouncing from page to page or navigating myths and misinformation, it’s not always easy to find answers to the questions you’re looking for in one place. 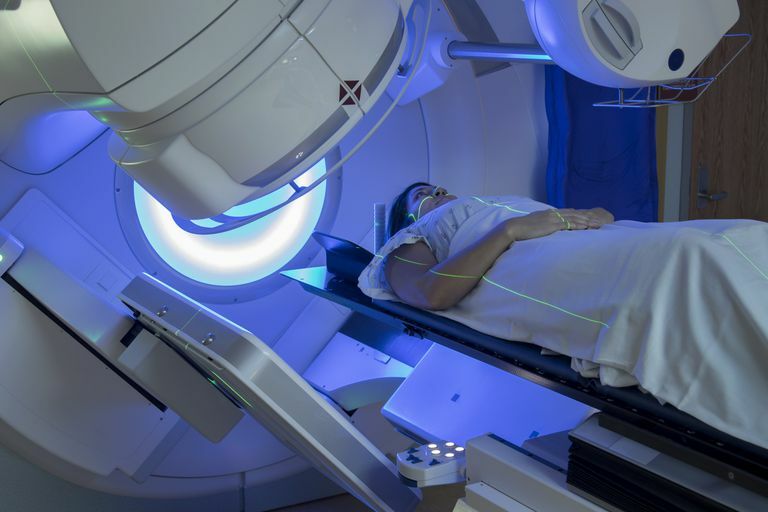 We sat down with SERO physician, Christopher D. Corso, MD, to uncover the truth about radiation therapy and discuss what patients can expect during their treatment. 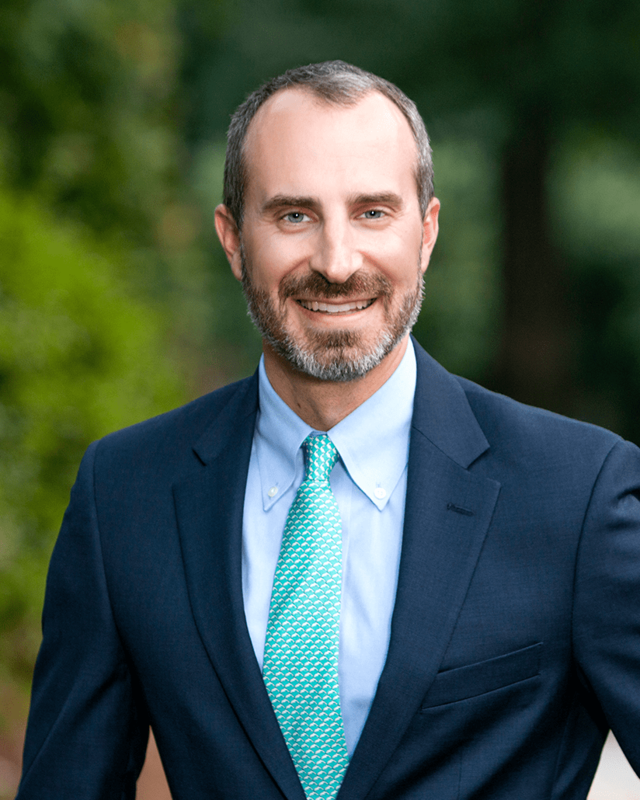 Dr. Corso is one of the top radiation oncologists in Charlotte, NC, and he treats patients at Cleveland Regional Medical Center in Shelby. If you have additional questions or are interested in radiation therapy for cancer treatment, contact a SERO physician today. Radiation therapy is a type of cancer treatment that uses beams of energy to damage the DNA of a cell which controls how it grows and divides. When the DNA of a cancer cell is destroyed, the cell cannot continue to grow and divide. This leads to cell death. While radiation can damage the DNA of both normal and cancerous cells, the goal is to kill the cancer cells while sparing the normal cells as much as possible. Radiation is typically delivered in small doses of radiation each day over the course of many weeks. Healthy cells are capable of repairing some of the damage while the cancerous cells are not. This leads to preferential death of the cancer cells and relative sparing of the normal healthy cells. What types of radiation are there? The most common form of radiation is called external beam radiation therapy. This typically involves X-rays, but electrons, protons or other types of energy can also be used. X-rays are produced by a machine called a linear accelerator. This machine rotates around the patient and can deliver radiation from many beam angles to create high doses of radiation to the tumor and low doses of radiation to the surrounding normal parts of the body. Another common type of radiation treatment is called brachytherapy. This is a form of internal radiation that is sometimes used for specific types of cancer such as cervical, uterine, prostate cancer and breast cancer among others. The treatment involves the use of small radioactive sources that can be placed inside the body either permanently or temporarily. Sometimes this involves a surgical procedure. There are different types of brachytherapy treatments and your doctor will choose the most appropriate one for your specific scenario. The radioactive sources deliver radiation only to the region directly surrounding them which minimizes radiation to the normal tissue. In special cases, unsealed source radiation may be used to treat cancer. This involves radioactive isotopes that can be swallowed or injected into the bloodstream. Your doctor will determine the best type of radiation treatment for you. In some cases, your doctor may even recommend a combination of treatments. What is the difference between radiation and chemotherapy? Chemotherapy is a broad category of drugs or medications that are designed to kill growing cancer cells. There are a variety of types of chemotherapies and some are more effective for specific types of cancer than others. These drugs are typically administered through the veins, though some chemotherapy can be taken as a pill. The chemotherapy drug is absorbed into the blood stream where it can treat cancers throughout the body. As discussed above, radiation is a form of treatment that uses high energy x-rays or electrons to treat cancers at a specific location in the body. In a sense, the radiation is much more targeted than chemotherapy. Because of this, the side effects of chemotherapy and radiation are often very different. Sometimes, chemotherapy and radiation are used together. In these circumstances they work together to kill cancer cells. For further discussion check out our other blog, What is the Difference Between Chemotherapy and Radiation. If your treatment is delivered using a radiation beam from outside the body – then no. When the radiation beam turns off, it is off. There is no radiation left inside of you and there is no risk of exposing the people around you to the side effects of radiation. If your treatment involves internal radiation, or brachytherapy, then radiation safety precautions will depend on whether the radioactive source placement is temporary or permanent. If it is temporary, then the source will be removed before you go home and there is no risk of exposure to those around you. If it is permanent as is sometimes the case for prostate cancer treatment, the radioactive “seeds” remain in your prostate. The radiation exposure outside of the prostate is very low to begin with, and decreases over time. Your doctor will discuss the specifics of the radiation precautions with you to ensure the safety of those around you. Will I lose my hair from radiation treatment? The side effects of radiation are determined by the part of the body that is receiving radiation. If radiation is being used to treat the brain or scalp, then hair loss is possible. This can be temporary or permanent depending on the amount of radiation required. For radiation treatments to the neck, men with facial hair may lose a portion of their facial hair. For patients receiving pelvic radiation, although there will be no loss of hair from your head, there may be some hair loss in the pubic region. Will radiation make me sick? The side effects of radiation are variable from one patient to the next and depend on the region of the body being treated. However, a common side effect that can occur regardless of the treatment site is fatigue. This can range from minimal to much more significant and can be difficult to predict. Nausea and vomiting can occur if the brain or the upper abdomen around the small intestine is being treated. Radiation outside of these regions generally does not cause these symptoms. Fortunately, nausea and vomiting can be prevented and managed with the use of medications that a physician can prescribe. Generally, the risk of a radiation-related skin reaction corresponds to how deep the target is located inside the body. With breast cancer radiation, the target is typically the breast or chest wall which is close to the skin surface. This leads to a higher dose at the skin and a higher risk of skin reaction. In many head and neck cancers the target is also close to the skin which carries a higher risk of skin reaction. Your doctor will be able to give you a sense for whether a skin reaction would be expected. In patients that do develop a skin reaction, the severity can vary from mild redness, to more severe reactions such as pain and peeling of the skin. This typically resolves within a few weeks after completing treatment. Your doctor may recommend ointments to apply to the skin during and after treatment to minimize these risks. Can I work during treatment? Many patients are able to work during radiation treatment. This is largely dependent upon the type of treatment that you are receiving and whether chemotherapy is being given at the same time as radiation. Another factor is your overall health and other medical conditions. Your doctor will be able to give you a sense for whether it is reasonable to expect to be able to work during treatment. How often will the doctor see me during radiation treatment? You will meet with your doctor once per week for a scheduled appointment. However, the physician is available every day to help with any problems or concerns. Will radiation give me cancer? Both radiation and chemotherapy can lead to secondary cancers that can form many years after treatment. Fortunately, this is extremely rare and the risk is typically outweighed by the benefit of treating the active known cancer. Your doctor will help to provide a complete understanding of the risks and benefits of therapy so that you feel confident and informed prior to proceeding with treatment.